In addition to design and SEO services we can also help troubleshoot problems with existing websites, provide hosting and domain registration services, and assist with email campaigns or other internet related issues. We have extensive website design and Internet marketing experience so if your current website is not performing as you would like we can probably help. * This is my product/service. What is the best way to market it online? * This is my problem and I think the Internet can solve it. * How do I make this happen? * Help me design an internet application. * What are my options for upgrading my existing site to better help my business? 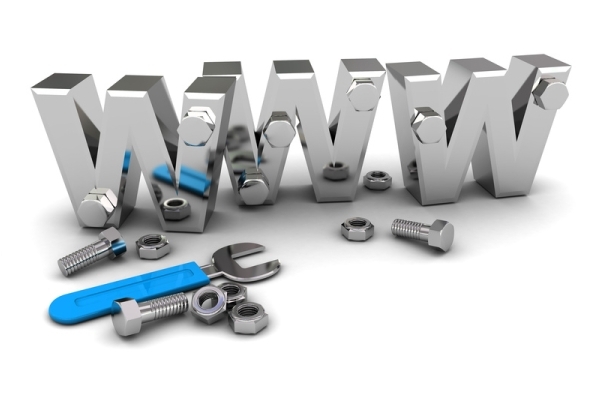 * How can I reduce the costs for my website hosting? * How can I get more visitors to my site? We can undertake a full analysis of your website to find and fix your website’s trouble spots that keep users from coming back. Often simple but effective changes can have a major impact on the way your website is perceived and used by visitors. If you are using the internet as a way to communicate with your customers, the most important aspect once you have your site online is visibility. SEO helps to raise your site’s visibility by improving your profile on the major search engines. This is not about tricks, it is about analyzing your site to make sure it is search engine friendly; understanding your market to make sure your potential customers find you when they are looking for the types of products and services you provide; and researching your online competition so that their customers also see your services. Unfortunately the belief that ‘build it and they will come’ is seldom realised. We can work with you to offer advice and guidance on the most cost effective and beneficial ways to promote your website, from general marketing assistance to running a full Pay-Per-click campaign we have the knowledge to assist you.